After the invent of the combustion engine, men started playing with automobiles to see how fast they could make them run. It is in everyone blood. For completing this dream all companies try their best and launched the cars that no-one think before. 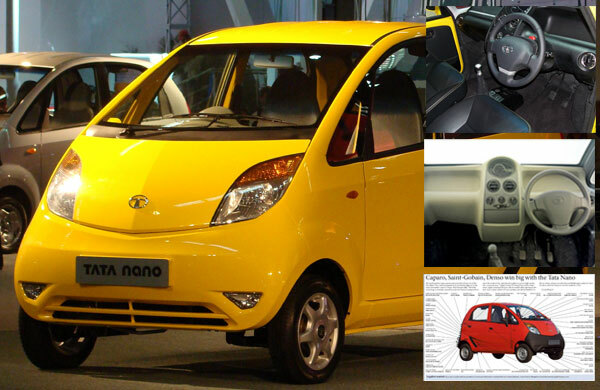 Here are the ten dream street cars which are available in the market with there expensive prices. The name of the most expensive and fastest sports car is Bugatti Veyron. 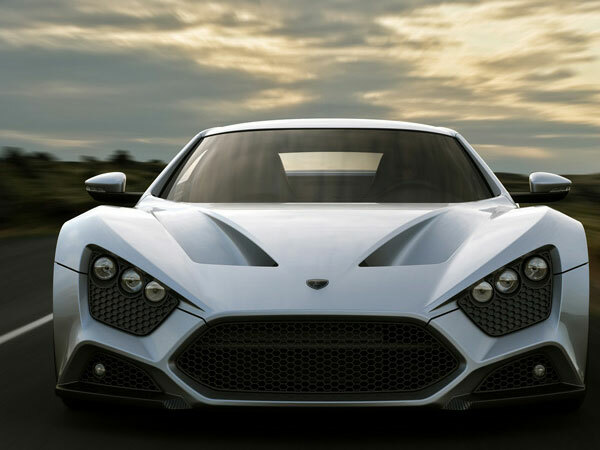 It goes from 0 to 60 mph in just 2.5 seconds. Car has turbo W164 engine. In addition, a computer controlled manual transmission DSG double clutch include in it too. 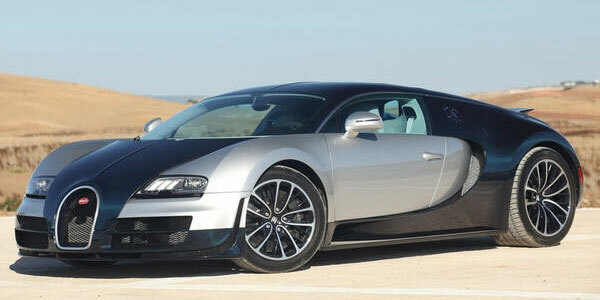 This car has a top speed of 253 miles per hour or 407 km / h. Bugatti veyron price is $2,400,000. June 2012, Christian Dahl CEO and founder of Polestar unveiled a new concept version of the Volvo S60 that packed 508 horsepower and reached 0-62 mph in 3.9 seconds with a top speed over 186 mph. 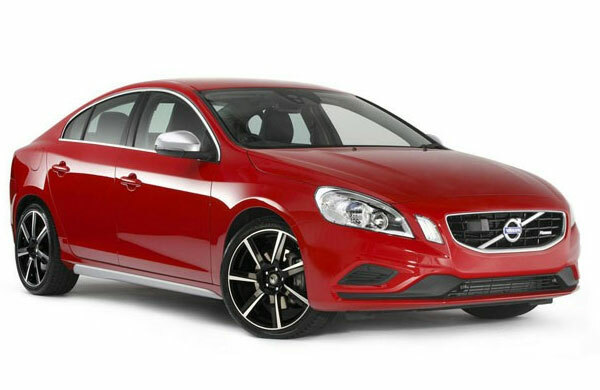 The big shocking news is that, some unnamed person purchased the Volvo S60 concept in $300,000. That’s a big amount of money for a machine that’s supposed to lock horns with the Mercedes-Benz SL63 AMG, BMW M3 and Audi RS4. 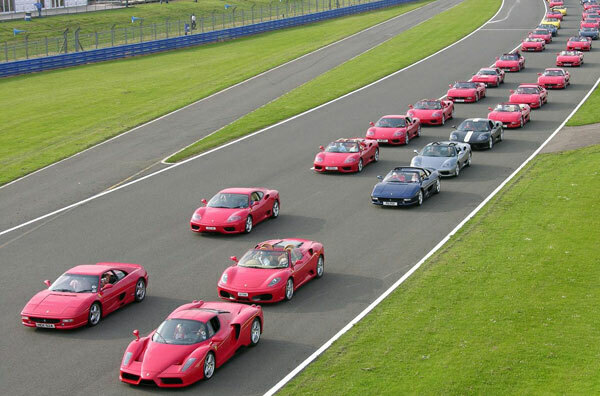 Ferrari North Europe had set the Guinness world record with 385 cars on the Silverstone Circuit during the Ferrari racing days in 2007. But lost the title in 2008 after 490 supercars gathered at the Fuji Speedway Circuit in Shizuoka, Japan. Now, Ferrari north Europe is on target to break the Guinness world record once again. 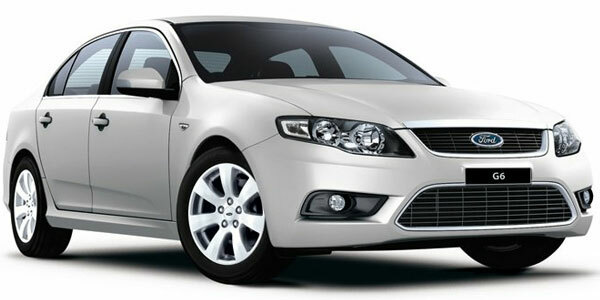 2012, all the new and best used car models have been released in the market, to buyers on the hunt and visiting dealers. It is tough for the buyer to bargain in a used car. Fewer three- and four-year-old used cars are entering the market and many others are been picked up by used car donation centers. 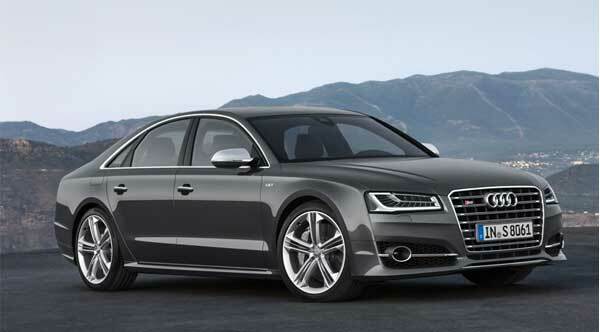 2012 consumer reporters lists the world’s top 10 top best used cars of 2012. Five sedans, three crossovers, a wagon and a minivan are included in this list. 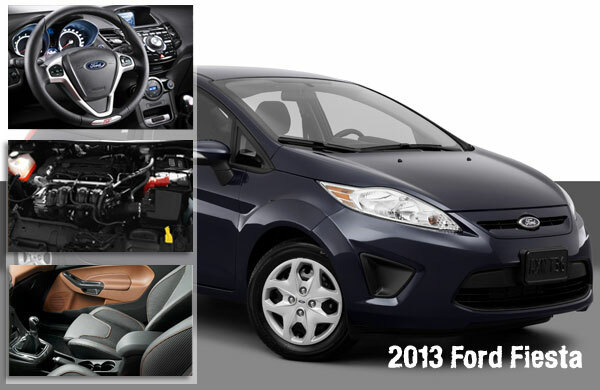 These cars also received top scores in Kiplinger’s rankings for performance, value and safety. 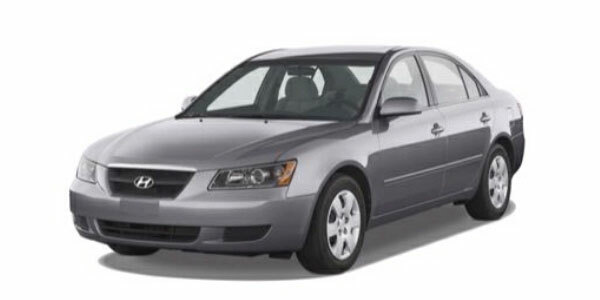 The 2008 Hyundai Sonata GLS was chosen as the best family sedan by Consumer Reports. It offers a cheap 2.4-liter engine, standard stability control and six airbags. 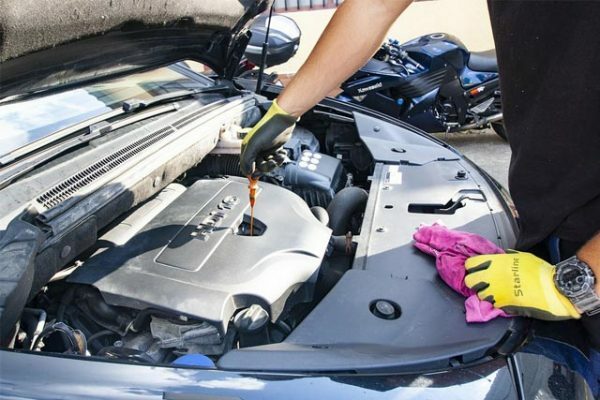 The big plus point of Hyundai Sonata is, its low ownership costs — In car, the brand’s five-year/60,000-mile bumper-to-bumper warranty and 10-year/100,000-mile power-train warranty. That’s in blood of the people to use quickest, gorgeous and optimal cars. Ferrari the world one of the finest trader cars making company has launched F50 in 1995 to celebrate the Ferrari’s 50th anniversary. Ferrari F50 marketed as a ‘Formula 1 racingcar for the road’. 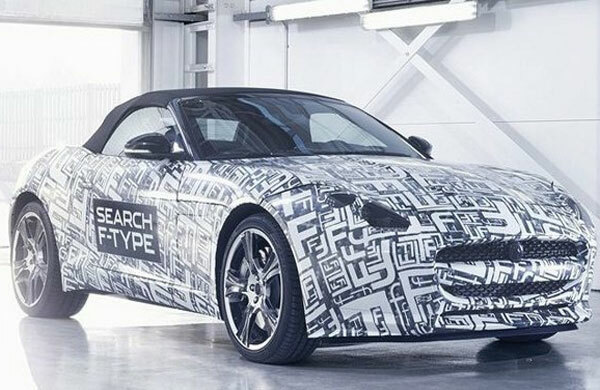 The car was designed unique for the purpose: there was a style in it. The tops of the gadget involved in a single scan of the front air intake of the rear spoiler. The F50 available colors are red, red Bartlett, yellow, black and grey. 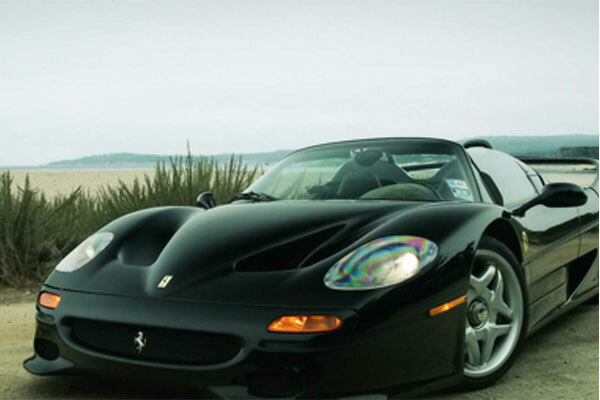 The body material of F50 was made entirely of carbon fibre, weighing 225 lbs and at offering a torsion al rigidity of 25,677 lbs-ft/°. That’s the two seated car with 1620 mm front track. The engine-trans axle assembly was rigidly attached to the body. This V12 engineis directly evolved from the syn-chronic 3.5 liter V12 engines and used the same five valve per cylinder technology. Mercedes-Benz is the name of the sport cars for whom everyone dream.Company launches many cars but there 2013 new car model SL63 AMG is the dream car for everyone. 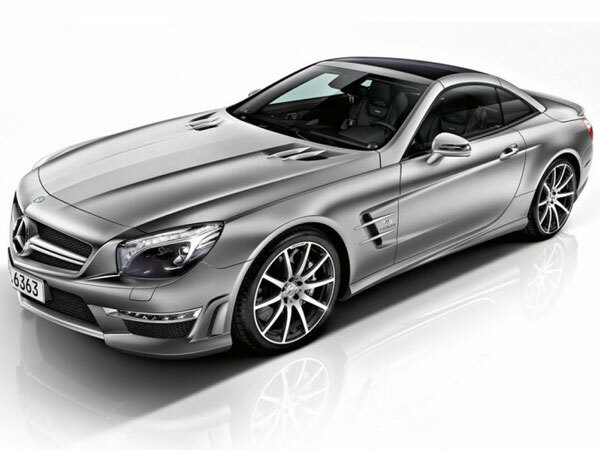 The reason is that the SL63 will hit 60 mph in under 4 seconds and it’s also available in both Coupe and Roadster style. Replacing previous SLS AMG versions, everyone say that, the SLS AMG is dead but after introdducing SL63 it may be live long. The most athentic thing in this car is it’s transmission, which is 7-speed automatic car. It’s CURB WEIGHT is 4200 lb (mfr) and it’s WHEELBASE is 10 x 51.2. The new SLS amg still rides on 19-inch alloy wheels up front and wrapped in sticky 265/35-series rubber, while 20-inch rollers are found at the rear, wearing even sticker 295/30-series tires. The engine is internally coded with M157 and have an all-aluminum pieces with direct injection and variable valves timing. It goes from 0 to 60 only in 4.1 seconds.